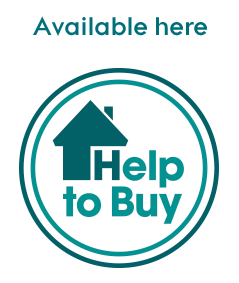 In November, Watford Riverwell reached agreement with Watford Community Housing to purchase and manage the first affordable homes to be delivered on site. 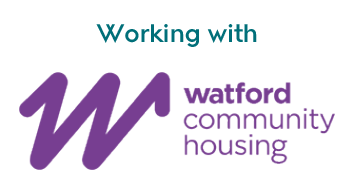 The agreement with Watford Community Housing is for the forward sale and management of 29 affordable homes being built as part of the first phase of the Watford Riverwell regeneration project, known as Woodlands. 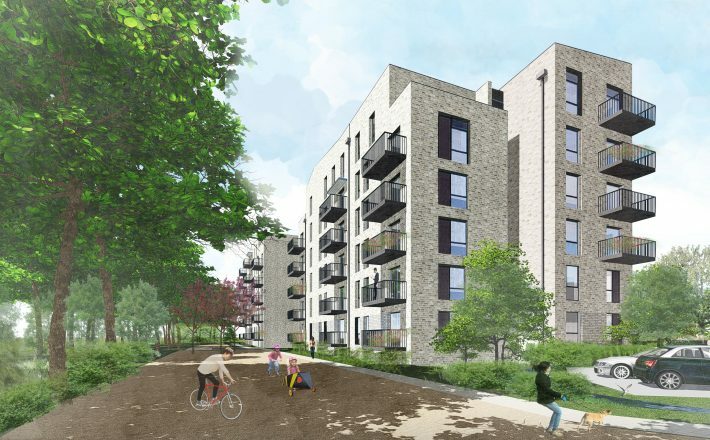 In November, Watford Riverwell also completed a joint-venture agreement with Mayfield Villages, a specialist retirement village developer and operator, to deliver a village accommodating 250 residents. This will form part of the next phase of plans to regenerate the area around the River Colne, referred to as Watford Waterside.